Until lines in, you're never but a bite away from winning! 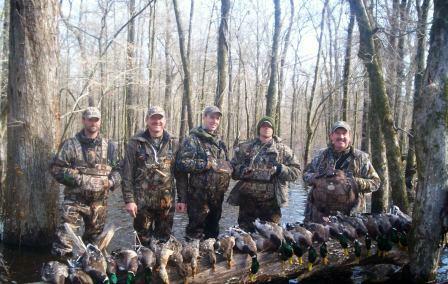 Mirage Promotions, Big Game Fishing and Waterfowl Hunting are World Class. My name is John Hurst. I was born in raised in South Carolina for the past 56 years. I have hunted and fished since the time I could walk. I have been married for 31 years and have two children, a son and a daughter. 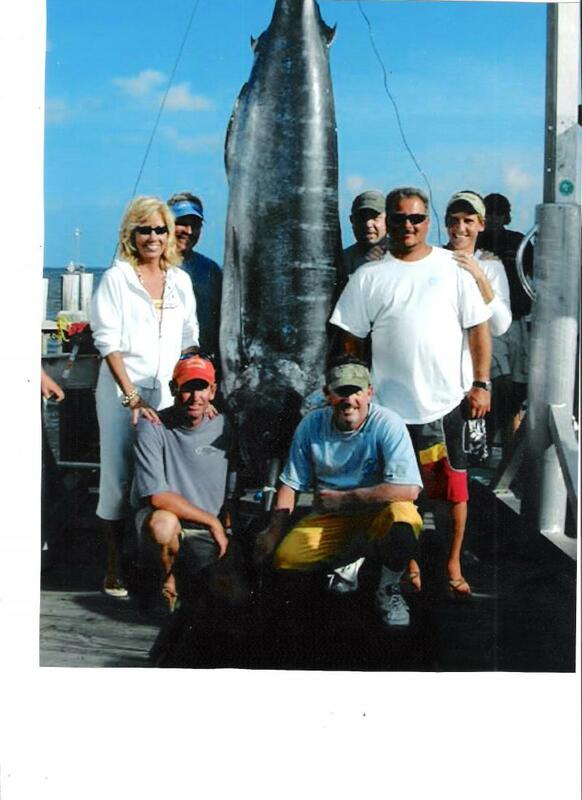 I spent 28 years in the hunting and fishing industry in retail and 19 years in outside sales. In 1988, I was drawn to the advertising business. In 1993, I was fortunate to begin a great business relationship with a company called Mirage Promotions. 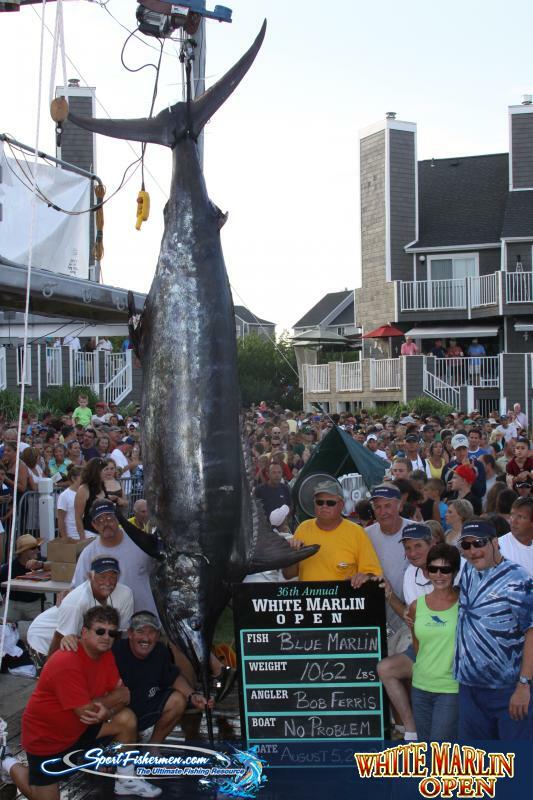 I have Bluewater fished since 1981. My tournament career started in 1996 and it has been great ever since! 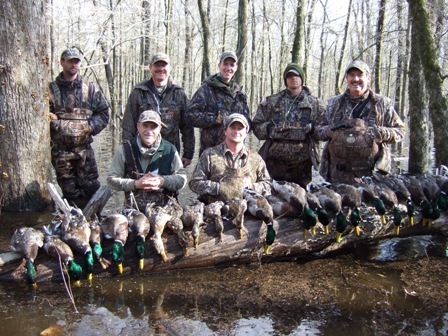 I have duck hunted since my teenage years. 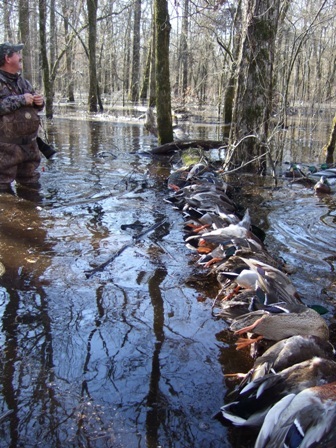 In 1995, when the eastern flyway diminished in South Carolina, I started hunting in Arkansas. 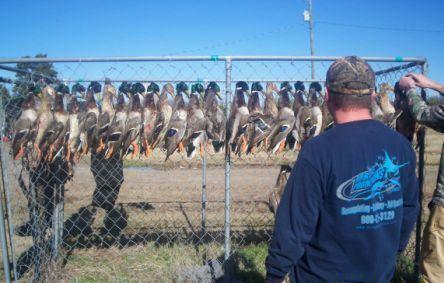 My duck camp is located in Humphrey Arkansas, just south of Stuttgart. In 2004, I expanded my duck hunting territory to North Dakota. In 2007 I moved further north to Canada. We have a Deer Club in Florence South Carolina that is hunted daily during one of the longest Deer Seasons in the United States. 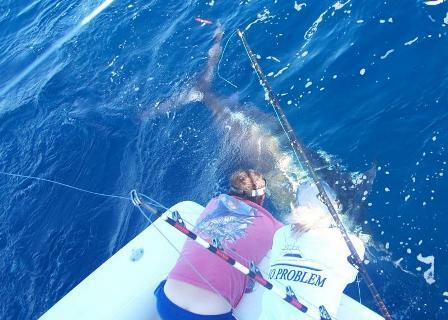 My goal is to add more customers and working relationships that will result in great hunting and fishing experiences!